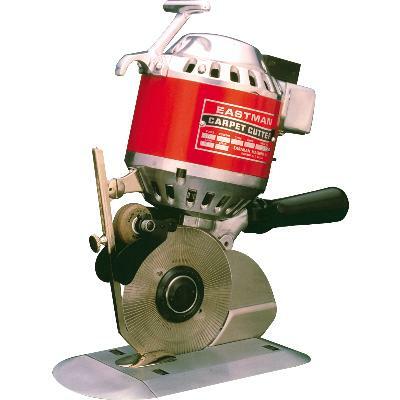 The Cardinal Carpet Cutter is designed to cut cleanly through most pile types and backings. The 548CC allows for cutting along and against the grain in curves, or along straight edges with minimal effort thus reducing operator fatigue. The blade is grooved to reduce heat and allow the blade to shed carpet backing. The blades can also be Teflon™ coated for maximum heat reduction and the ability to eliminate build up of cut material.